You may have heard the President of the Naval War College established an Institute for Future Warfare Studies (IFWS). Recently, IFWS was brought under the Strategic and Operational Research Division (SORD) of the Center for Naval Warfare Studies (CNWS) – the Naval War College’s research arm. The Institute for Future Warfare Studies (IFWS) was established in 2017 to serve as a focal point for research and analysis on future warfare trends and challenges, the future operating environment, warfare innovation, and future strategy and force structures. In organizing the Institute, the obvious questions were: What makes IFWS different? How can IFWS add value? How can it gain credibility and have an impact? The current IFWS research program focuses on the options, assumptions, costs and risks of near-term decisions that will affect the Navy and the Nation in the years to 2050 and beyond. Our primary products will include a series of specific-issue working papers. 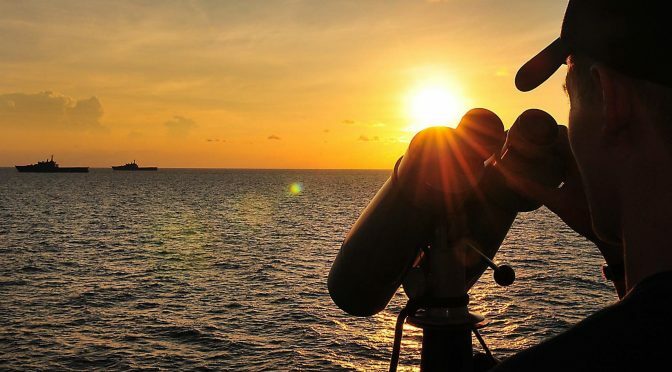 The working papers are designed to analyze an existing or potential issue impacting the Navy/DoD into the future that is NOT being examined by the Navy staff, Joint Staff, or other DoD organizations. We are trying to avoid duplicating other efforts. CIMSEC has kindly posted the first working paper, A Preliminary Examination of the Proposal to Add Sea-Based Intermediate-Range Ballistic Missiles to the U.S. Navy Future Fleet. You will notice that it has a very particular format – although written in full sentences and paragraphs, it is bulletized so it can be quickly absorbed by section. There is a narrative, but it is added as an appendix and our intent is to also publish the narratives separately. (In the case of the first, the narrative happened to be published before the working paper.) You will also notice there is no advocacy – it is a balanced analysis: statement of problem, proposal, arguments for, arguments against, costs, risks, and alternatives. Again, designed to have an impact on staffs and decisions-makers by making them consider (in a non-threatening way) issues they are not analyzing. The reason I am detailing this is because I would like to invite all CIMSEC readers to comment on this working paper… and perhaps even participate as an outside member of IFWS and produce a working paper for this series. We intend to keep future working papers in the same (or very similar) format and standards will remain very high. But if you have an interest in participating, have a suggestion for an issue we should address, or simply have a comment on the first working paper, please feel free to contact us at IFWS_DIRECTOR@usnwc.edu. 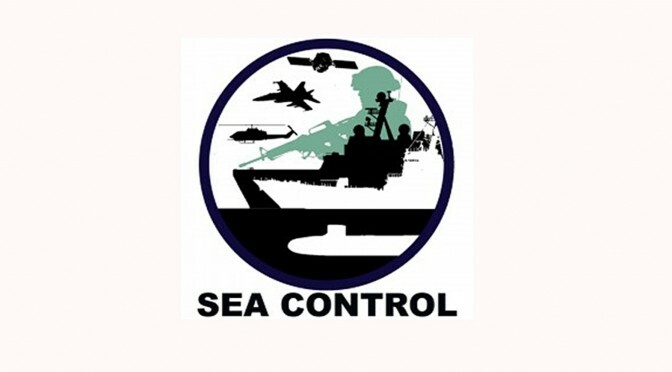 Thank you for your interest in international maritime security. 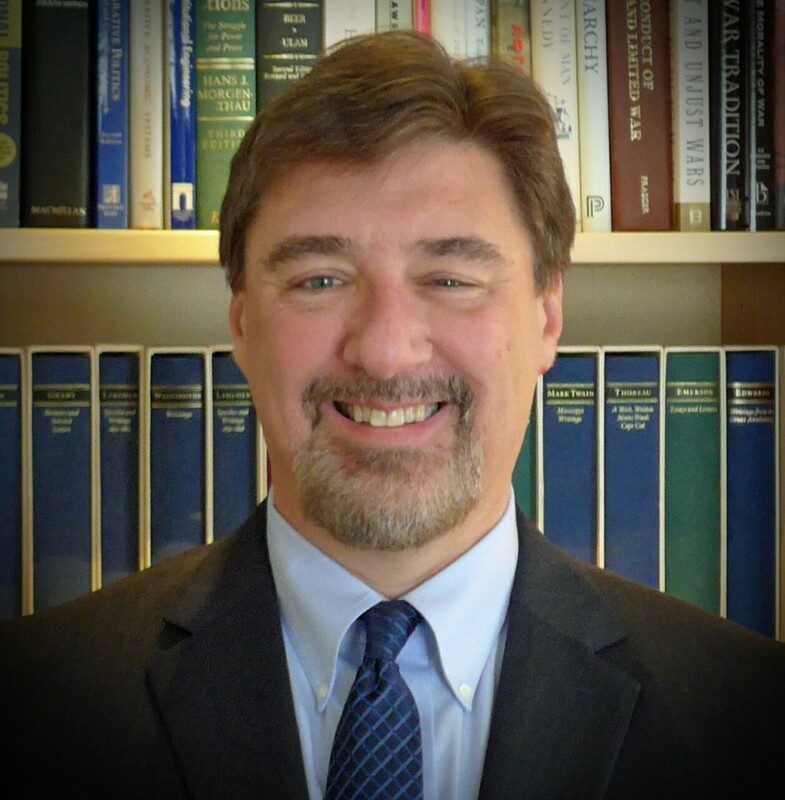 Dr. Sam J. Tangredi is Professor of National, Naval and Maritime Strategy and Director of the Institute for Future Warfare Studies at the U.S. Naval War College. Professor Thomas Nichols, Naval War College Professor, joins us to discuss the topic of his article, “The Death of Expertise,” and the utility and interplay between new ideas, expertise, and the kinds of knowledge used by and found in the professional space and life in general. Update: Thanks to the feedback of RADM James Foggo, CDR Stephen Melvin, LCDR Vic Allen, and Chrissy Juergens we’ve updated this post with additional free accredited educational opportunities. By 2000, there had been tentative attempts at leveraging the internet for military education – primarily through the use of synthetic training simulations, rudimentary file-sharing, and simple message boards. Fourteen years later the options have expanded, and with it has increased the availability of cheap or free training. In our evolving era of online education and emphasis on life-long learning, the military and government have embraced new tools and a multi-pronged approach to keeping those serving on Active, Reserve, and civil service duty trained. In this 2-part series, LCDR Adam Kahnke and I will run our fingers along those prongs in the hopes of providing you an outline of the opportunities available and shape of things to come. In this first part we look at the type of education that many people, if they’re being honest, care most about. We’re talking about instructor-led courses accredited by scholastic councils that can be used towards certificates and degrees. Even if the Navy has already paid for your undergraduate education and you have no intention of remaining on Active duty beyond your current commitment there are still options for you, including degree programs that incur no additional service obligation. Some of these are also not fully online, but rather take a blended approach requiring some in-residence time. Additionally, these were the opportunities of which we were aware at the time of this writing. We’re sure we’ve missed a few and that as time goes on some will no longer remain available. While we hope this resource remains updated, we’re lazy and easily distracted, so don’t just take our word for it, but put in a little legwork yourself. We’re only saying these are free opportunities in so much as the cost goes—you’ll still have to put in some amount of work. For those officers hedging their bets on continuing on Active duty, those who already know they’re heading to the Reserves after their current tour, and those already in the Reserves, FSP can be a great choice. It incurs no additional service obligation yet offers free instructor-led, in-person courses at 19 Fleet Concentration Areas on the path to a degree (there is a fully online and CD version, but it does not normally allow the student to earn a degree). One generally has to be an officer, a federal employee, or a congressional staffer (O-3 or above; GS-11 or above). The degree consists of three core classes that also earn you JPME Phase I credit and is designed to be completed over 3 years, but can be done in 2 if doubling up on courses the second year. The names of the core courses occasionally change, but most recommend taking Strategy and War/Politics the first year, and National/Theater Security Decision Making and Joint Military/Maritime Operations the second due to lighter individual reading load for the latter two (even with the literally heavier Milan Vego tome). You’ll also need to complete 9 credit hours of elective courses, some of which can be done through the NWC web-enabled courses, but these are tough to get into and limited in their offerings, so consider combining with credit from another institution. NPS has many programs and courses available for those non-resident, including EMBAs and other MA degrees, although the admissions for each program, including the cost for non-active duty and whether any service obligation is incurred for those who are active is very opaque on the site, which is riddled with dead links. One option for Reservists working as gov civilians looks like it might be this scholarship program. Your best bet for getting the ground truth on any specific program that catches your eye is emailing their admissions, although when I tried doing that a year ago I never received a response. In coordination with FEMA they have developed a Center for Homeland Defense and Security, which offers an MA with minimal in-residence time (12 weeks total) at either Monterrey or DC (the rest is completed via the web). Applicants must be a US citizen and “employed full-time by a local, tribal, state, or federal government agency or the U.S. military, and have homeland security experience and responsibilities.” While FEMA pays for those from DHS, naval officers’ sponsoring agencies are responsible for paying tuition etc…so while not specified there’s likely an incurred time obligation for attending. NIU has several options, including 2 masters degrees (MS of Strategic Intelligence or an MS&T Intelligence). Unfortunately all programs are restricted to TS/SCI clearance holders so yours truly can’t provide feedback as to the quality of the program. Hear that NIU? That’s the silent sound of me ruefully shaking my fist at you! But it makes sense given the subject matter. Federal employees throughout the Intelligence Community (IC), the military, law enforcement, National Guard, Reserve and other related security functions have the opportunity to apply for the resident (full-time) program through their parent agency or service, or can apply on their own for one of the NIU’s cohort (part-time) programs. The cohort program classes are conducted in the evening and select weekends at the DIA Headquarters as well as the graduate and academic centers at NSA and NGA during the day. But you don’t have to be in the DC area to take advantage – the site also mentions Tampa, FL and Molesworth, UK if you happen to be in either of those two spots. See below for certificate offerings. In addition to the normal full-time in-residence programs, NDU offers a part-time, partially online Master of Science program and certificate programs through its Information Resources Management College (iCollege) to any government civilian employee or servicemember above a certain pay grade/rank. The coursework is available in either a blended (partially in-resident, partially online) or primarily online format and focuses on defense leadership and information technology topics. Courses are each 5 weeks long and confer 3 graduate credit hours. This is a relatively new addition. DSS’s Center for Development of Security Excellence (CDSE) offers an array of free instructor-led online courses that earn ACE graduate-level credits and can be applied towards several certificates. These guys also offer “training:” restricted (based on clearance and position) in-person courses on things such as Special Access Programs (SAPs), a few accredited, and non-accredited self-paced online courses on things like cybersecurity. Additionally, the CDSE offers a separate set of security professional certifications based on testing. I took one of the accredited online courses this fall and found it, like most, to be flexible, interesting, and rewarding in so far as you get out what you put in to it. Despite frequent denials that it exists when I call, I’m hoping someday they’ll let me do one of their advanced protective security detail driving courses in tropical Linthicum, MD. Offers part-time MA-level Certificate of Intelligence Studies programs, including Africa, China, Counterintelligence, AFPAK, Eurasia, Strat Warning Analysis, IC leadership and Management that once again sadly require a TS/SCI clearance. Smoke ‘em if you got ‘em. FEMA’s Emergency Management Institute runs many emergency management-related courses and exercises around the country both in-resident and via VTC. I haven’t been able to find any costs associated, but you do have to have a sponsoring organization endorsement from someone in your chain of command, as well as justify why FEMA should spend the time training you on, oh say prison riot responses. Many of these courses and their pre-reqs in the ISP (see below) can be applied towards FEMA programs/certificates, such as the Master Exercise Practitioner (MEP) or Emergency Management Professional Program (EMPP), but require out-of-time commitments and attendance at (free) courses in Maryland. FEMA also offers a large range of Independent Study Program courses on things from HAZMAT to animals in disasters. If it matters, Frederick (MD) Community College offers lower-level credits towards a Bachelor’s degree for the cost of accreditation for independent study you complete online. Another option for those looking for accredited online courses in emergency management or cybersecurity comes from the Lone Star State thanks to federal FEMA and DHS funding. The cyber security training is the most prevalent online and can be rolled up to count for 3 ACE-accredited courses. Many other courses are offered through mobile trainers or in-residence. The members of the Navy-Marine Corps team’s acquisition force, and really anyone who is interested in better understanding the mysteries of how the military ends up with the kit it does, can take a wide variety of online courses, including from Harvard Business School, and, with organization funding, in-residence courses at the DAU campus at Ft. Belvoir, VA. In order to receive a DAU-conferred certificate, however, one must be a member of the Defense Acquisition Workforce, as determined by position. 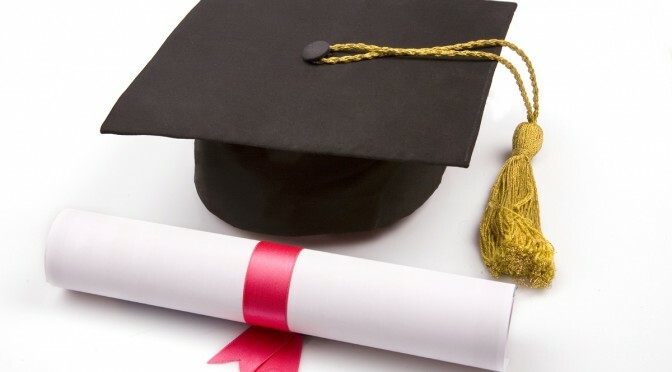 For those not in that category, many of the courses have been ACE credit recommendations while DAU has memoranda of agreement with a multitude of colleges offering credit for coursework towards certificates and undergrad and graduate degrees at their institutions. While we chose to focus on free, part-time, and mostly online educational opportunities – thus why we didn’t include the normal in-residence NPS, NWC, and MBA scholarship master’s programs, we also received feedback asking us to include several other lesser-known options. For unrestricted line officers who want to pursue a graduate degree program of their own choosing (subject to approval), they can do so in their off-duty hours (i.e. while otherwise on shore duty) supported in part by the GEV at $20K per year. Taking the money incurs additional service obligation. Check with BUPERS for more on current academic year eligibility and the application process. As with the Naval War College, the Marine Corps University’s Marine Corps War College hosts a 1-year in-residence Master of Strategic Studies program that also satisfies Joint Professional Military Education (JPME) Phase 1 requirement for officers. If you are finishing your division officer tours or finishing up your first shore duty rotation, speak to your detailer about this option if you’re interested in an alternative experience in Quantico, VA. The State Department runs the Foreign Service Institute in Arlington, VA. According to their website they run over 600 courses for State employees, federal civilians, and military officers, but they didn’t bother returning my email so I have no idea whether you could apply out of the blue or need to be on orders to one of their courses. Meanies. But if you’re feeling adventurous you could go through the process of applying and see what happens. You just might end up in Uzbeki-beki-beki-stan. But learning for the purpose of credit, certificates, or degrees isn’t the only type of learning out there. In Part II Adam will lead you through the myriad free opportunities to learn for the sake of learning. This article appeared in its original form at JORules and was cross-posted by permission. The opinions and views expressed in this post are his alone and are presented in his personal capacity. They do not necessarily represent the views of U.S. Department of Defense or the U.S. Navy. LCDR Vincent “Adam” Kanhnke is a Navy Campaign Analyst, submarine warfare officer, and runs the site www.cricx.org. He is a graduate of the University of Minnesota and the U.S. Naval Post-graduate School.